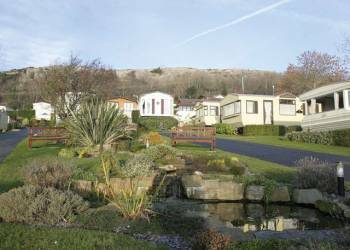 Tan Rallt Caravan Park (Abergele) Commanding stunning views over rolling countryside from its sunny hillside setting, this beautifully landscaped park offers the perfect rural escape. 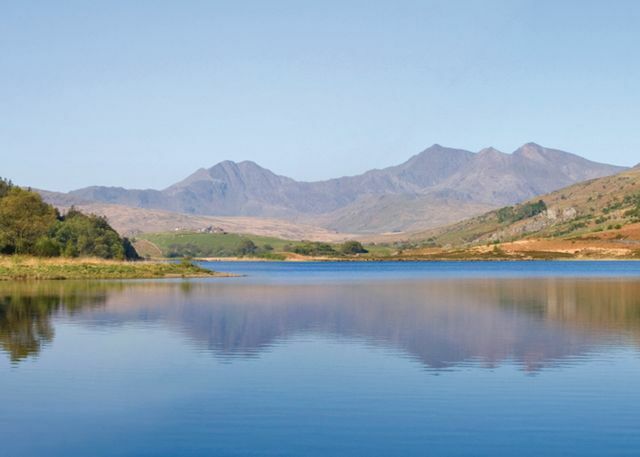 You enjoy a fabulous spa, including a Jacuzzi boasting glorious views, together with a wealth of walks and places to explore in the lovely surrounding countryside. 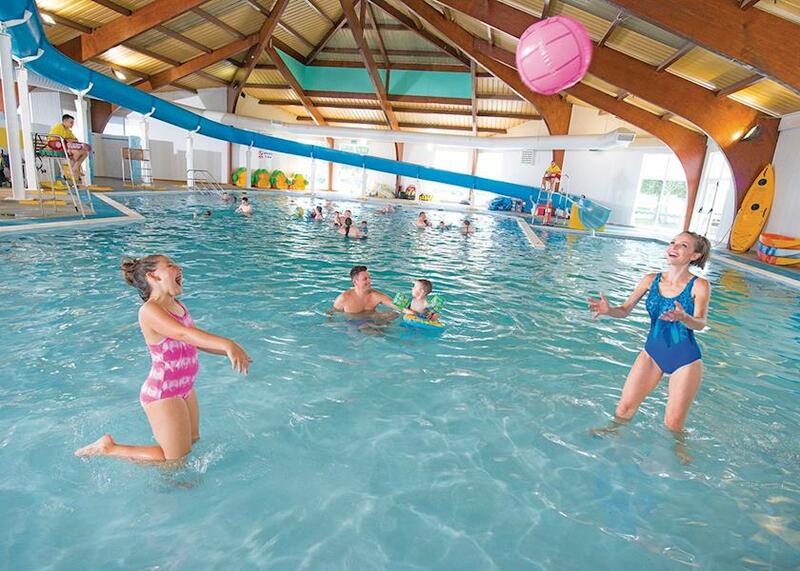 Oakfield Caravan Park (Kinmel Bay Rhyl) Set on the stunning North Wales coast between the Clywdian Hills and the Irish Sea this superbly located park offers an ideal base for a fun-filled family holiday taken at completely your own pace.